As the S&P 500 keeps on reaching new record highs, the chorus of Very Important Persons declaring war at Wall Street is growing. In many articles we have debated over the fact that IMF economists are the worst economists around, and, now that even the leader of the worst economists in the World, Christine Lagarde, expresses some concerns about the “fair” price of the US stock market, well, we can finally declare that a correction at Wall Street is just obvious. 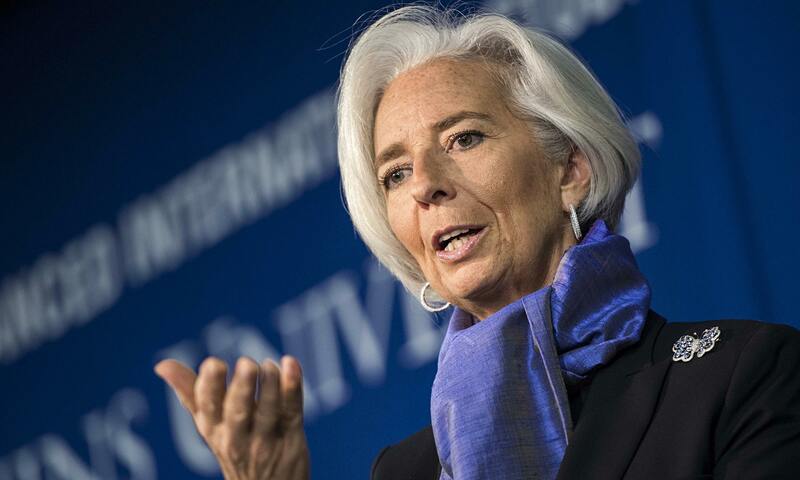 The IMF is just like a not-so-clever student in the class. When that student gets what the teacher is saying, then you can be sure that everybody did. Société Générale: Are Lower Oil Prices Good or Bad For The World Economy ? Il Brutto Periodo Dei "BRICs"